Luxuriously soft and lofty, this wonderfully cozy sweater is made from undyed eco alpaca. The knit is the same as our best-selling, luxe alpaca robe, where loosely twisted yarns provide warmth without overheating. Cut for comfort, with a simple, boxy shape and a relaxed funnel neck. 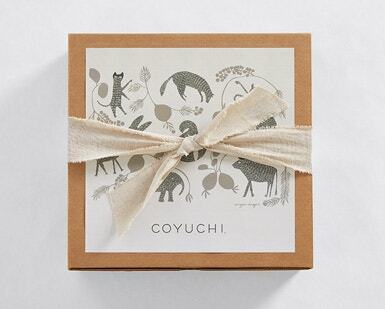 The fiber is sourced from small ranches in the mountains of Peru, where the animals are raised sustainably and humanely. Pure alpaca is sustainably produced, sourced and knit in Peru.